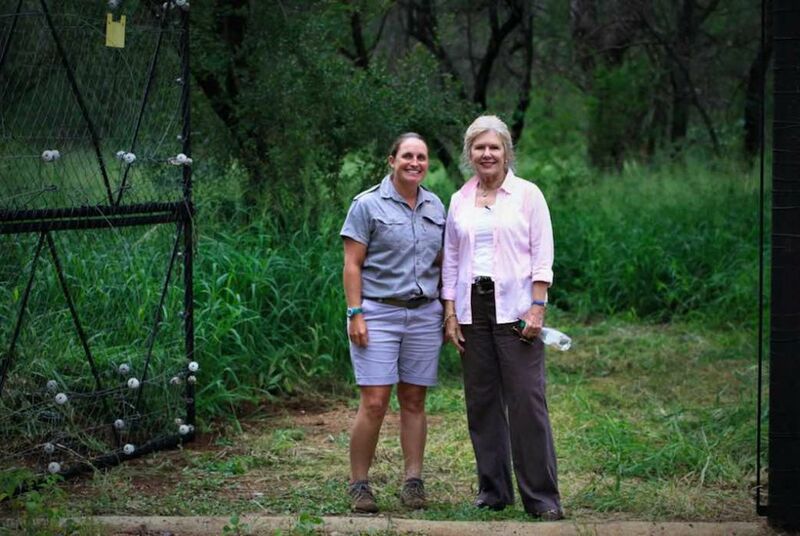 The Hoedspruit Endangered Species Centre (HESC) is pleased to announce that we have released a captive-bred female cheetah in the Pidwa Wilderness Reserve yesterday, Tuesday 29 January 2019. 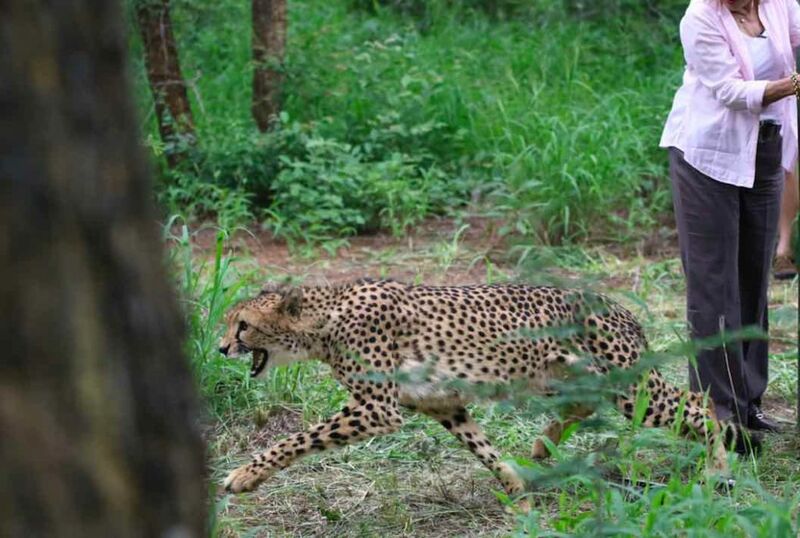 Lente Roode releasing Tilla the Cheetah. 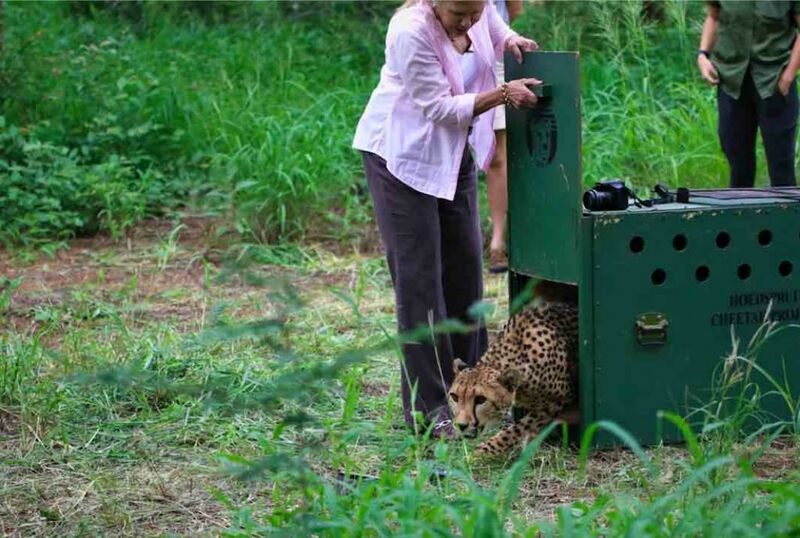 The release forms part of the Southern African cheetah meta-population programme facilitated by the Endangered Wildlife Trust (EWT) and entails selectively releasing captive-bred cheetahs to enhance the genetic diversity of the limited number of free-ranging members of the species in southern Africa. It is the ultimate objective of our cheetah breeding programme and the release will provide a fresh bloodline to broaden the diversity of the gene pool of the Pidwa cheetahs. 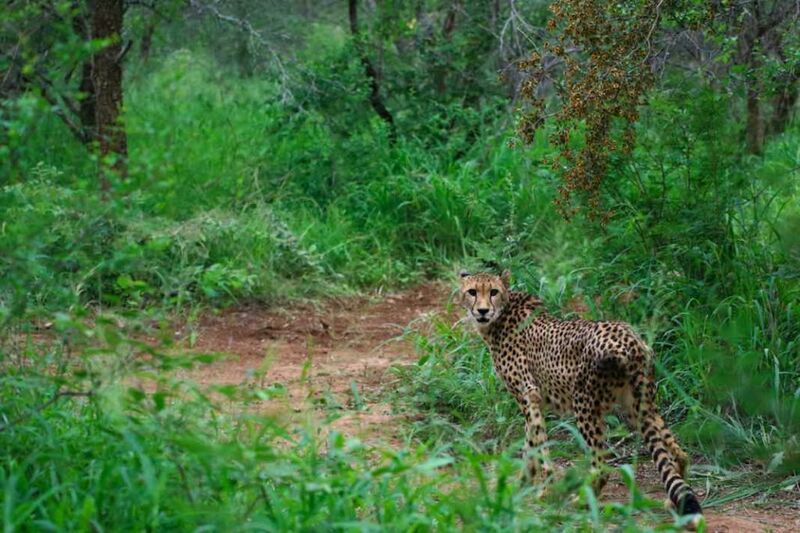 As female cheetahs are solitary animals by nature, releasing a single cheetah into a new area is a normal practice and is consistent with the way in which they live in the wild. The release will be conducted in three stages with the first stage entailing a three-month habituation period in a predator-free boma of one hectare. During this time the cheetah will be fed impala carcasses. 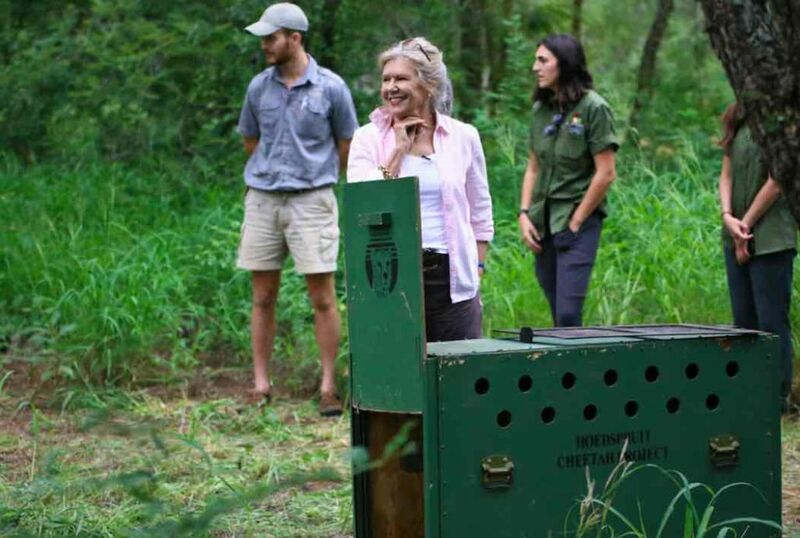 For the next stage, the cheetah will be moved to a 2 000 hectare area devoid of cheetahs, hyenas and lions, where she will have the opportunity to hone her natural hunting skills. During this period she will be monitored daily and provided with meat should she fail to hunt successfully. Only once she proved herself to be an independent and successful hunter, will she be released into the 17 000 hectare, big-five reserve to meet and interact with the other inhabitants in the reserve. Monitoring will continue to ensure that she adapts to her new environment, and hunts successfully. Lente Roode says that the numerous previous successful releases of captive-bred cheetahs into the wild by HESC, dispel the myth that cheetahs born and raised in captivity cannot be released and sustain themselves in the presence of other predators in the wild. Their ability to survive in the wild and in the presence of other predators is very much an individual ability; some do so successfully, others not. We do hope, in this case, it is the former. We look forward to keeping you updated with her progress within this first stage of her habituation. Wonderlik Lente kyk jou gesig spreek boekdele – ‘n trotse oomblik vir julle!